England Under-19 international Foden has been tipped for the top for some while, but he hasn’t found it easy to break into the City given the quality the champions already possess. 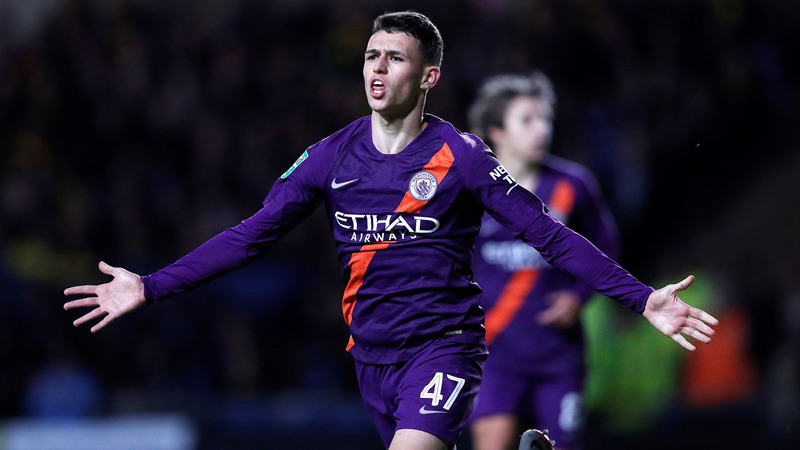 But City manager Guardiola, handing Foden his first start since the Community Shield, is certain his gifted young prodigy will be a star turn at the Etihad Stadium for years to come. 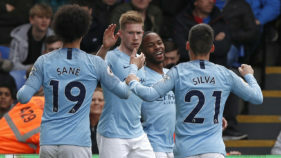 “The way he celebrated his first goal was like the final of the World Cup and that is because he is a City fan,” Guardiola said. 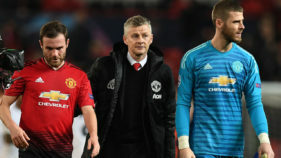 Oxford boss Karl Robinson likened Foden to former Barcelona midfielder Andreas Iniesta, although Guardiola was keen not to make comparison with one of his previous players. “Wow. These are big, big words. I have said many times we are delighted with Phil,” Guardiola said. 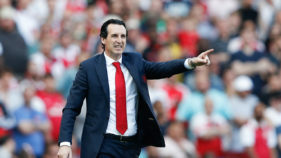 “I am not going to say he is going to become Andres Iniesta because it puts pressure on him, Iniesta is by far one of the best players I ever saw in my life so we cannot put the pressure on Phil.